SubRosa - a community space: TONIGHT ONLY! GLIM Closing Reception & A Show! with Fader (oly), Inle Elni (sc) & more! TONIGHT ONLY! 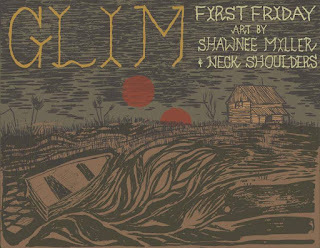 GLIM Closing Reception & A Show! with Fader (oly), Inle Elni (sc) & more! -Saturday, May 28th, starting at 6pm! 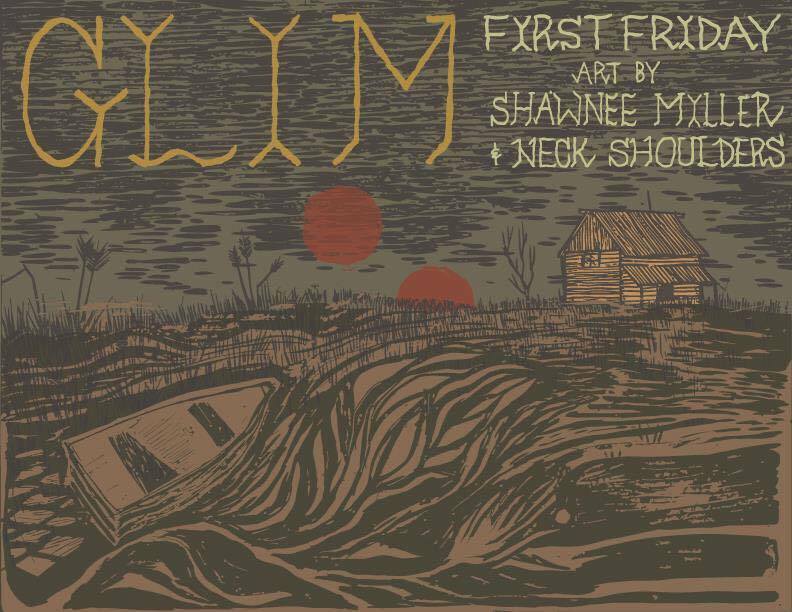 GLIM Closing Reception & A SHOW! with Fader, Inle Elni, and more! 7:30pm-ish: Another Show! with Fader, Inle Elni, and more! Study guide and curriculum available athttp://unityandstruggle.org/2016/04/23/learning-to-fight-learning-to-heal/ free and open to the public.